The Red-cockaded Woodpecker is an endangered species of woodpecker that lives in southeastern parts of the United States. 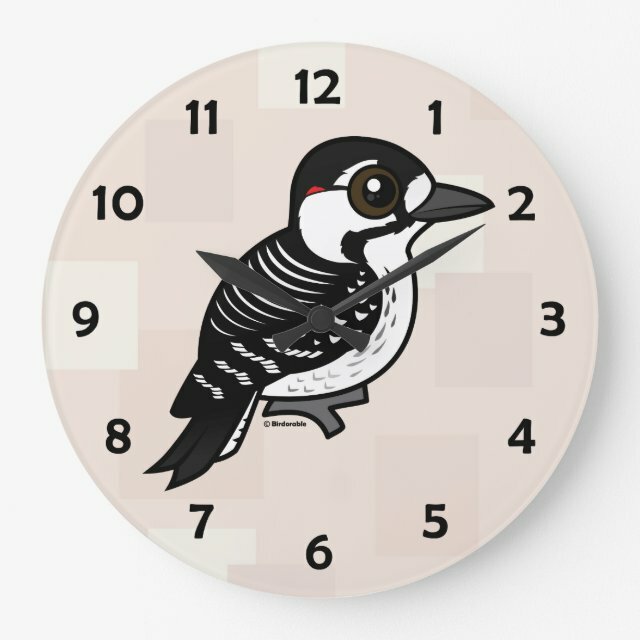 Our cute Birdorable cartoon version of this bird makes a great gift idea for bird lovers everywhere! You can customize this gift! Move the woodpecker around, change the background color or style, add text or images -- make it your own!